Oil Shale Shaker Screen is vital in the operation of a drilling rig as the shakers are the primary stage in the removal of drilled solids. 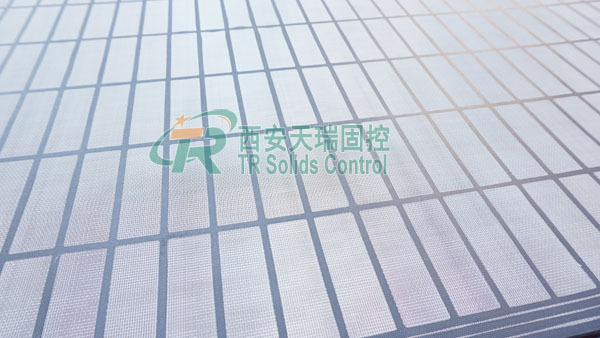 TR Solids Control adopts advanced technology internationally and mechanized production methods to manufacture our own TR brand shaker screens. We could produce replacement ones for internationally renowned brand. 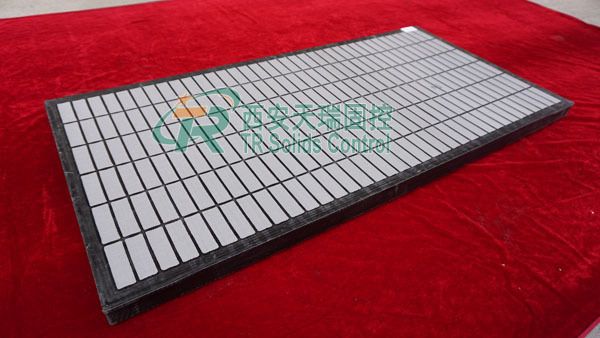 Our screens are alternative from API 20 to API 400. Mongoose shaker screen is spare part for Mongoose series shale shaker from MI Swaco. Among screens, there are common pre-tensioned steel frame and composite frame screen. Composite frame screen has longer service life, better appearance, and convenience on operaion. TR Solids Control can supply customers with pre-tensioned replacement screen for Mongoose shale shaker. And our screens combine mesh combinations with rugged steel plate to improve the shaker separation efficiency. This could extend screen performance life. Package Details:1 pieces in one carton, 20 pcs in one wooden case. 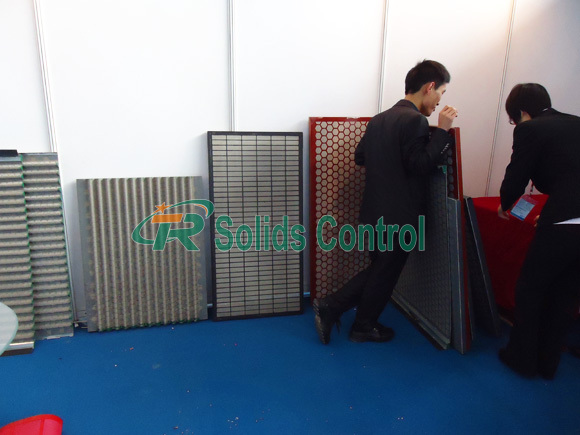 TR Solids Control could supply one-stop service of shaker screens. Our screens have competitive price and short delivery. Also, we produce solids control equipment like shale shaker, mud cleaner, decanter centrifuge, mud agitator, centrifugal pump, shear pump, etc. Looking forward to your inquiry! Prev：How to Choose A Decanter Centrifuge?